"Mooommmmmm, I&apos;m boooored." It&apos;s a phrase that need never be heard in Salt Lake again thanks to the Connect Pass, a ticket to 16 of the region&apos;s best family-friendly attractions. You can purchase the Connect Pass for a day, a few days, or spring for a full year of access. So it works wonderfully for visitors passing through as well as for families who live right here in Salt Lake and need an excuse to check out more museums, parks, rides, and exhibits. Why the pass is awesome … The Connect Pass&apos; affordable pricing makes it simple for families to check out attractions all over the valley. During the time your pass is active, you get a free day admission to every attraction included, plus you&apos;ll get 50-80% off admission if you want to head back for more fun. 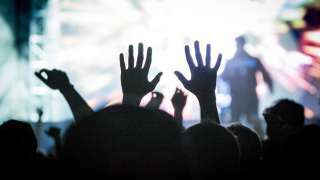 Sound like a no-brainer to ward off boredom and, even better, stimulate, educate, and inspire young kiddos? Yep. It&apos;s all things fun and all things Salt Lake. … and, where the pass takes you Given the option, it makes the most sense for local families to pick up an annual pass and check everything out. And if you&apos;re just coming through, well, you just have plenty of reasons to come back. The Clark Planetarium is a multi-level headquarters for all things Earth, space, and science. Downstairs, you&apos;ll find a science-themed gift shop with countless cool educational toys, books, and kits. 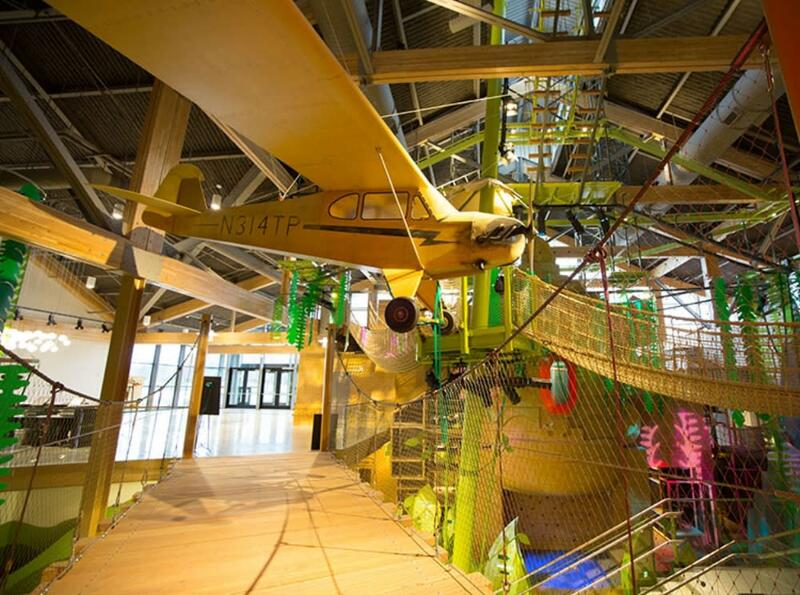 Upstairs, you can stroll interactive exhibits that are just as fascinating for adults as they are for kids. The planetarium&apos;s famed Dome Theatre is home to science-themed films playing on a curved ceiling that lends a real-life 3D feel to the show. Your Connect Pass includes one free Dome Theatre show at the theatre per passholder. There&apos;s nothing like an IMAX film, and it&apos;s an unforgettable way to take in a nature- or science-inspired story. The Clark Planetarium IMAX theatre dazzles adults and children alike with its lifelike 3D effects. Check out the theatre&apos;s online schedule in advance and pick a story sure to captivate. Your Connect Pass includes one free IMAX show at the theatre per passholder. This 60,000 square-foot children&apos;s museum offers every kind of engaging workshop, exhibit, and program imaginable for kids of any age. 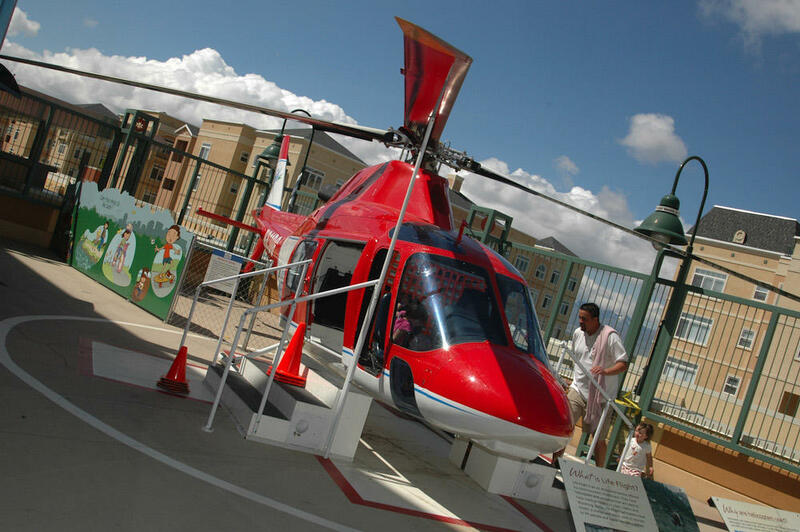 Exhibits and activities rotate over time so there&apos;s always something fresh to experience - standby favorites include a Water Play area, a Move It exhibit with a gigantic obstacle course, and a Reading Nook. 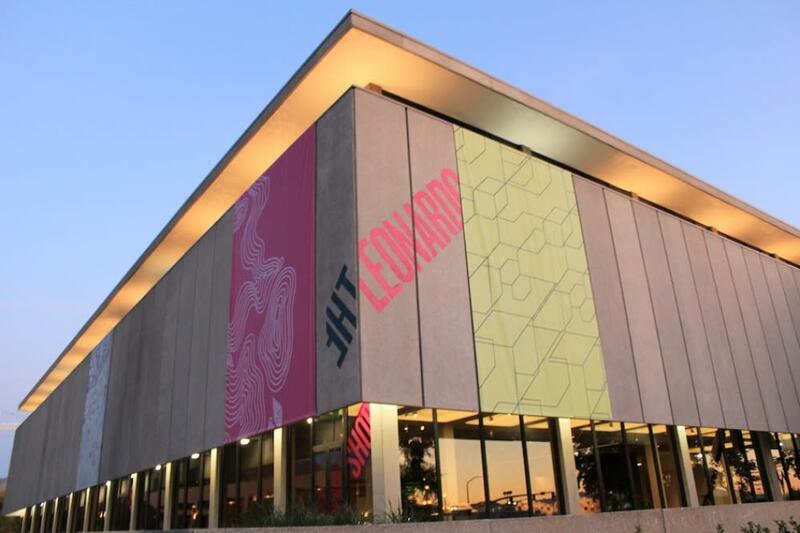 Your Connect Pass includes one free admission to the children&apos;s museum per passholder. This exceptional (and big!) museum at Thanksgiving Point 25 minutes south of downtown Salt Lake includes hundreds of interactive experiences for kids. All designed to challenge and delight young curious minds, the exhibits and activities let kids experiment, explore, play, and even try their hand at a few magic tricks. Your Connect Pass includes one free admission to the museum per passholder. 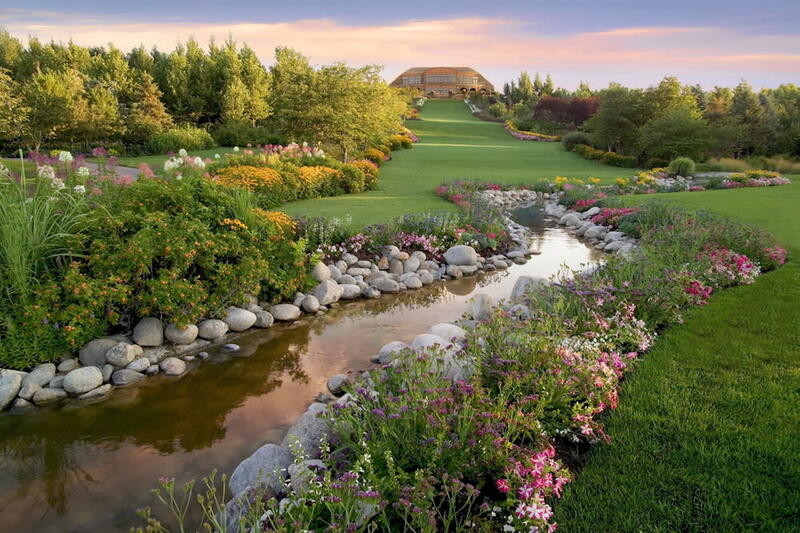 Also at Thanksgiving Point, the Ashton Gardens occupy 55 acres of themed landscapes and the largest manmade waterfall in the Western hemisphere. Kids are happy to get their wiggles out on the miles of paved walking paths, and while we adults are far less wiggly, we can bask in the gardens&apos; beauty and attention to detail. Your Connect Pass includes one free admission to the gardens per passholder. Calling all dinosaur fans: the Museum of Ancient Life, yet another Thanksgiving Point attraction, is the world&apos;s largest dinosaur display. 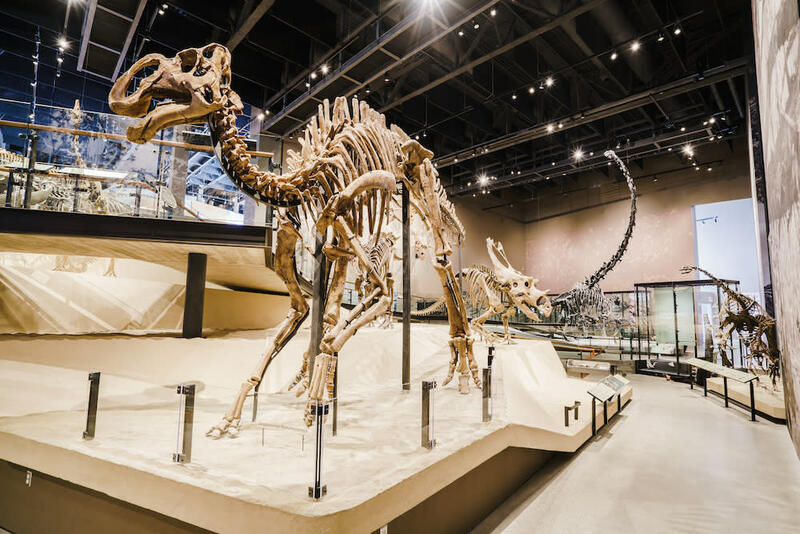 The museum is a full-on, interactive experience where kids can feel the true awe these creatures inspire and learn all about the ancient world the dinosaurs inhabited. Your Connect Pass includes one free admission to the museum per passholder. This museum is one place that&apos;s as impressive outside as it is inside. 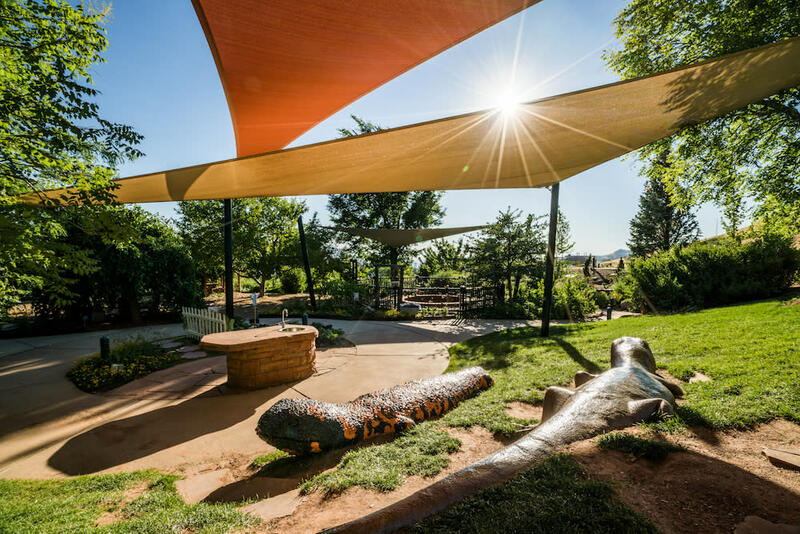 Set in the gorgeous foothills above the city, the museum is sustainably built and designed to suit its natural landscape perfectly. 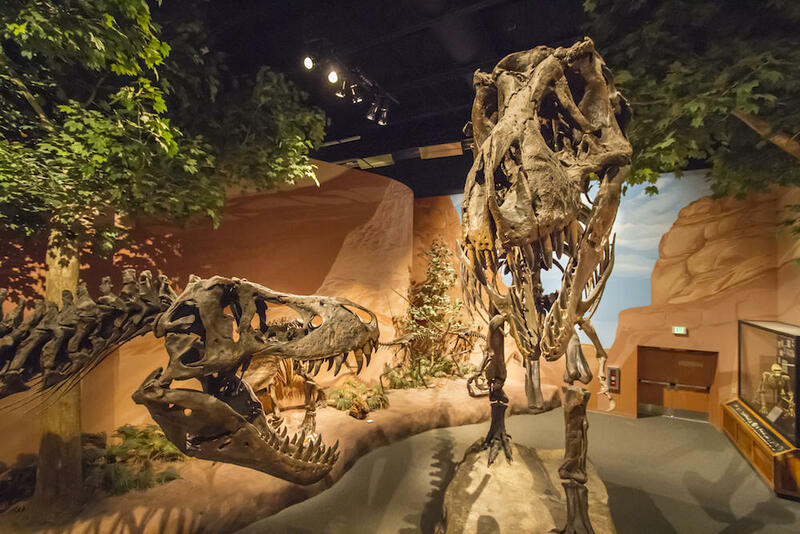 Inside, visitors can learn about all things concerning Utah&apos;s natural world. Permanent exhibitions include Gems and Minerals, Native Voices, the Sky, Past Worlds, and First Peoples. Your Connect Pass includes one free admission to the museum per passholder. This beloved botanical garden sits next to the Natural History Museum and is home to spectacular plant collections that even kiddos can deeply appreciate. Stroll its themed gardens or let your jaw drop at the sight of 460,000 blooming bulbs in the springtime. A special children&apos;s garden offers workshops and programs in addition to an addictively fun tunnel system made entirely out of live plants. Your Connect Pass includes one free admission to the garden per passholder. 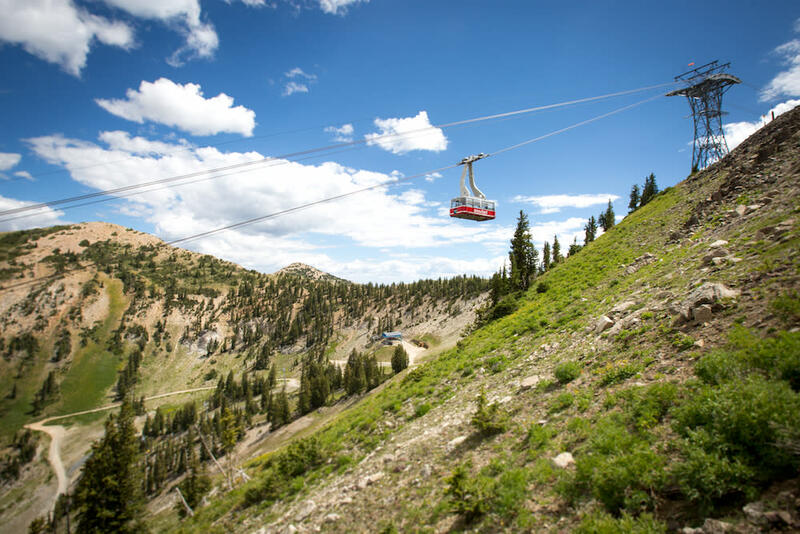 Perched thousands of feet above the city at Snowbird Ski Resort, the famous Snowbird Tram operates year-round to take visitors to 11,000 foot mountaintop. In the winter, people ski from there, but in the summer, the tram attracts families from near and far whether they ski or not. You can hike around at the top or, if you&apos;re in good shape, hike all the way back down to the bottom (a 3,000 foot descent) on a wildflower-lined path. Your Connect Pass includes one free admission to the garden per passholder. 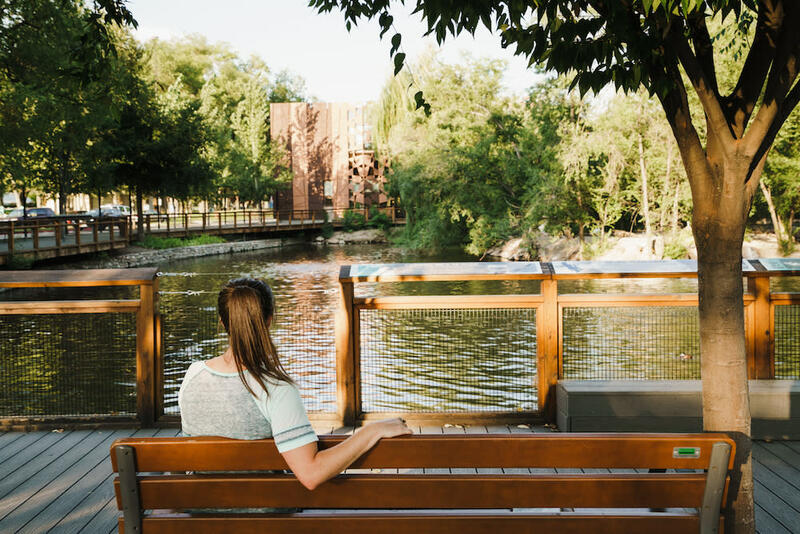 Within the city&apos;s popular Liberty Park sits the Tracy Aviary, where visitors can meet birds of every type from all over the world - cranes, eagles, parrots, owls, and even flamingos. Educational signs all over the aviary give you the scoop, while live programs offer the chance to hear all about the birds firsthand from the experts. Your Connect Pass includes one free admission to the aviary per passholder. 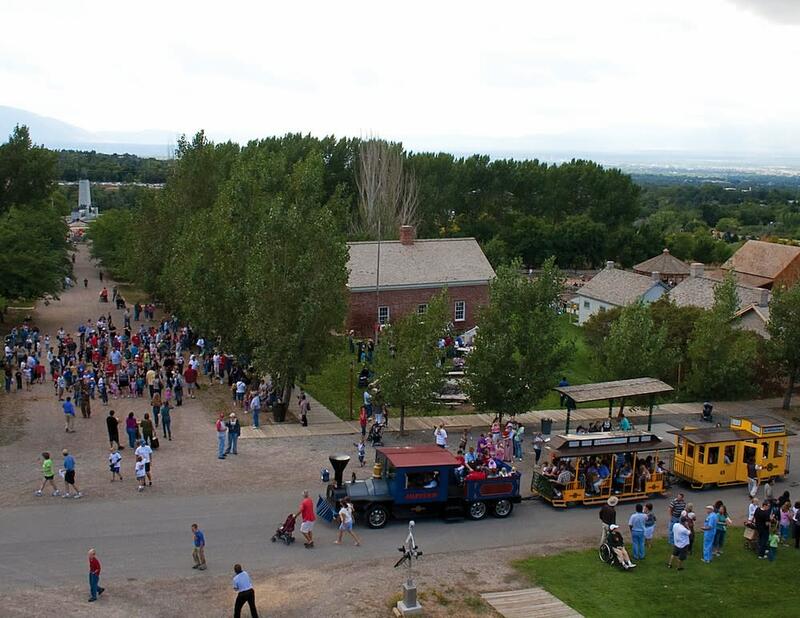 Get a glimpse into Utah&apos;s past at this pioneer village-style park at the location where the early settlers first set foot in the Salt Lake valley. See what life was like for the pioneers, miners, and Native American tribes that have all called this place home. Naturally, train rides, pony rides, and ice cream are all available and encouraged. Your Connect Pass includes one free admission to the park per passholder. 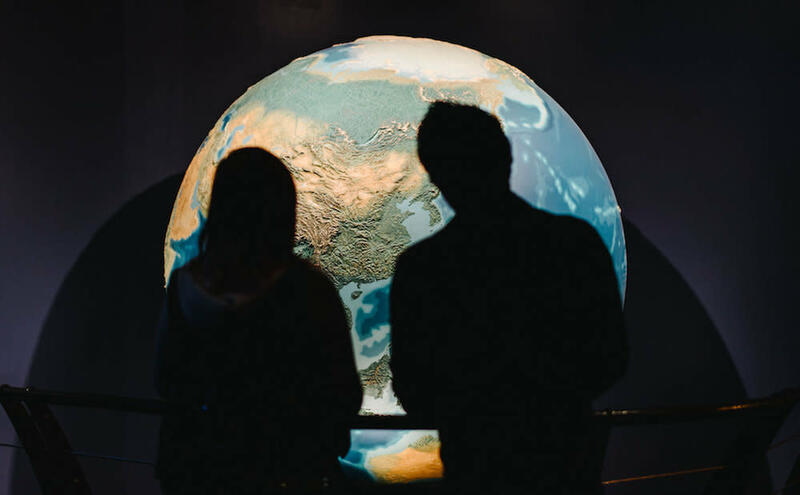 In the heart of downtown Salt Lake lies the Leonardo museum, chock-full of exhibits exploring math, art, science, technology, and often the intersection of them all. The studios, installations, labs and exhibits are all interactive and encourage learning as much as they inspire wonder. Your Connect Pass includes one free admission to the museum per passholder. Not only does the Lion House have historic importance as the onetime home of Salt Lake&apos;s founding leader, Brigham Young, but it&apos;s also home to a tasty ground-floor restaurant beloved by generations of the city&apos;s citizens. 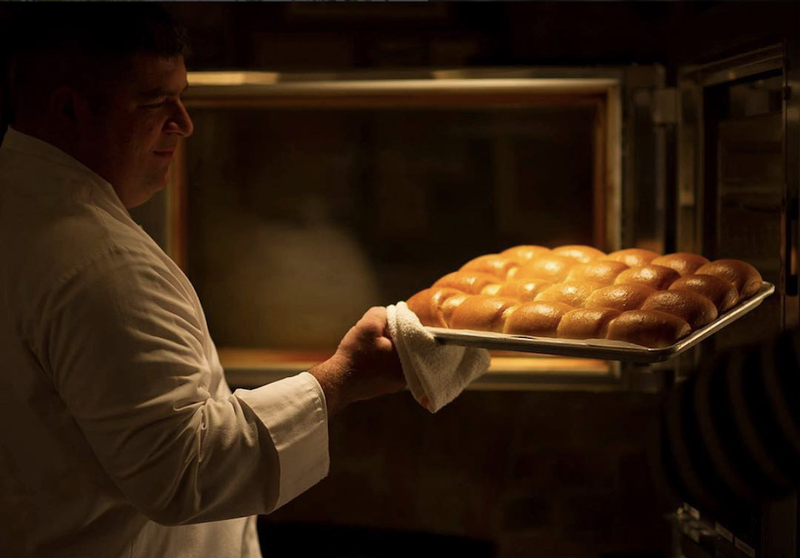 Indulge in a little homestyle comfort food and be sure not to leave without trying the honey-butter rolls or fresh-baked pie. Your Connect Pass includes a lunch or dinner per passholder. The state&apos;s finest zoo keeps getting better and better. 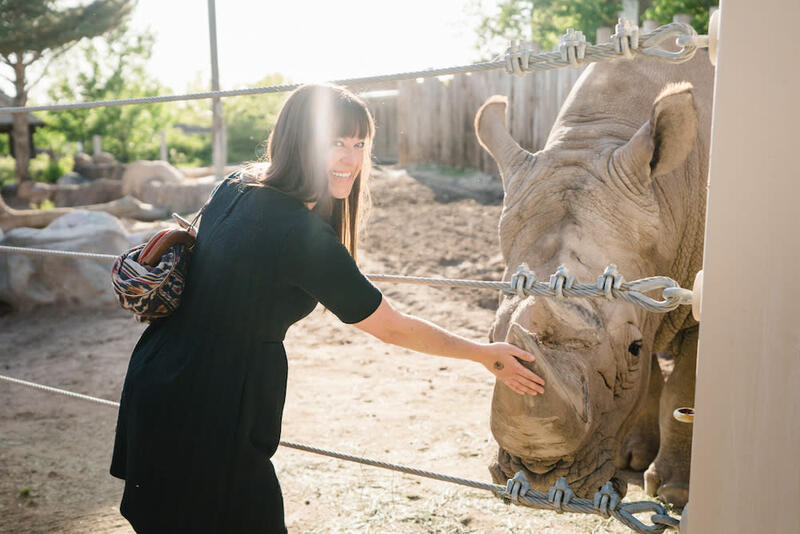 The Hogle Zoo encourages a respect and appreciation for the natural world and care and conservation for animals. Kids are guaranteed the best day ever as they get to know the giraffes, elephants, tigers, and even penguins who call the zoo home. Educational opportunities every step of the way help kids understand just how amazing our planet&apos;s fellow inhabitants are. Your Connect Pass includes one zoo admission per passholder. In a beautiful building within the University of Utah&apos;s campus, this mainstay art museum is a lovely place to stroll, reflect, and admire. A constant stream of exhibits of every style and medium keep visitors fascinated and delighted year-round. 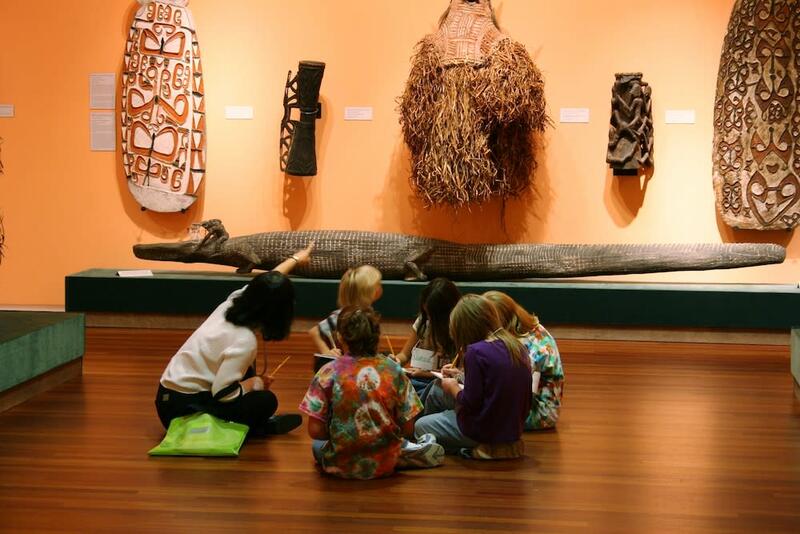 Visiting families can borrow a Family Backpack full of kid-specific activities that enhance their experience of the art exhibits. Your Connect Pass includes one free admission to the museum per passholder. Outside Park City, just a twenty-minute drive from the Salt Lake valley, sits the Utah Olympic Park, a place any family could play all day long. Explore the park&apos;s historical significance as one of the locations of the 2002 Olympic Games and as an ongoing training facility for today&apos;s and tomorrow&apos;s athletes. While you learn about the winter Olympic sports, you can have a little adventure of your own on one of the ropes courses or drop tower. 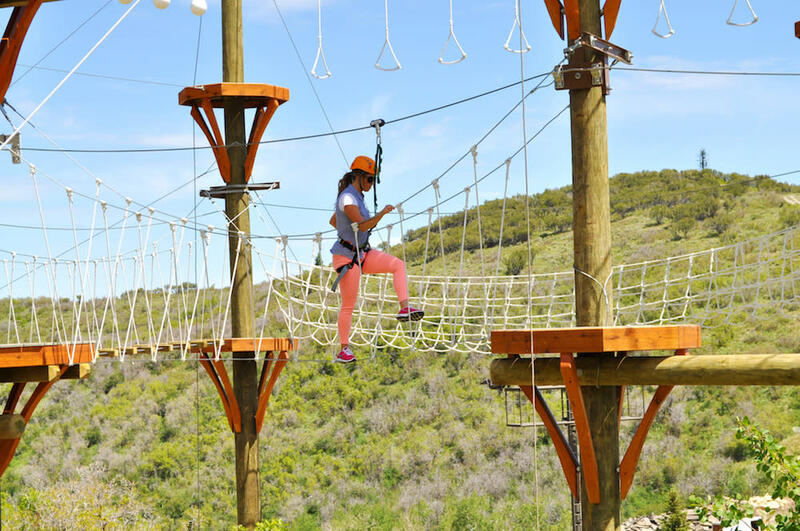 Your Connect Pass includes one of the Adventure Course activities per passholder.